After serving as Southside Hospital’s medical director for 10 years, Jay Enden, MD, is currently responsible for the quality and delivery of care for Northwell Health’s Eastern Region. During his time at Southside, Dr. Enden was a key contributor in the hospital’s remarkable turnaround and becoming Northwell’s Eastern Region tertiary hospital. Board certified in pulmonary medicine and in critical care medicine, Dr. Enden was associate director of internal medicine and president of the medical staff at Southside after working in private practice for 17 years. Dr. Enden has served on or led many committees and key initiatives at local, regional and system levels. He received the National Association for the Advancement of Colored People Healthcare Award, the Fay Lindner Humanitarian Award and awards for excellence in teaching. He also serves on the Board of Directors of the Family Service League. 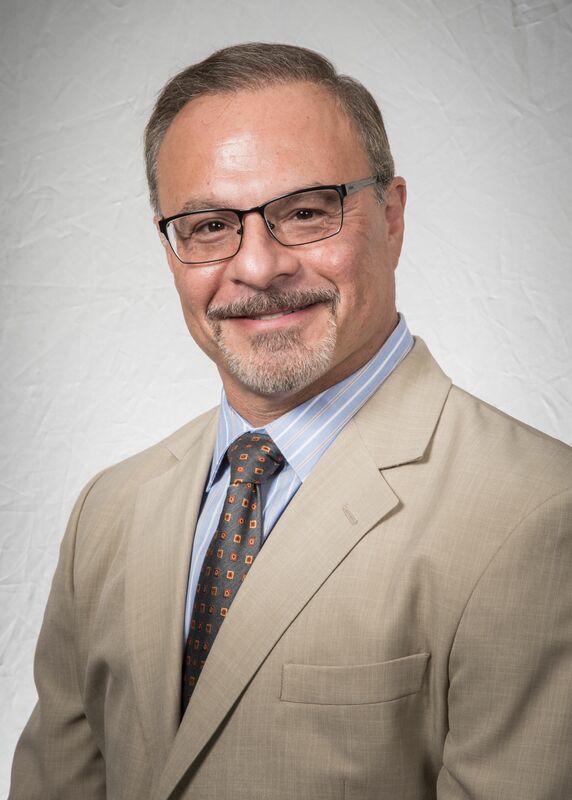 After receiving his medical degree from the Stony Brook University, Dr. Enden completed his residency in internal medicine at LIJ Medical Center and a Fellowship in Pulmonary/Critical Care at the Albert Einstein College of Medicine. Dr. Enden also earned a master’s in health policy and management from Stony Brook, and he completed the GE Health Management Academy Fellowship for Physicians.